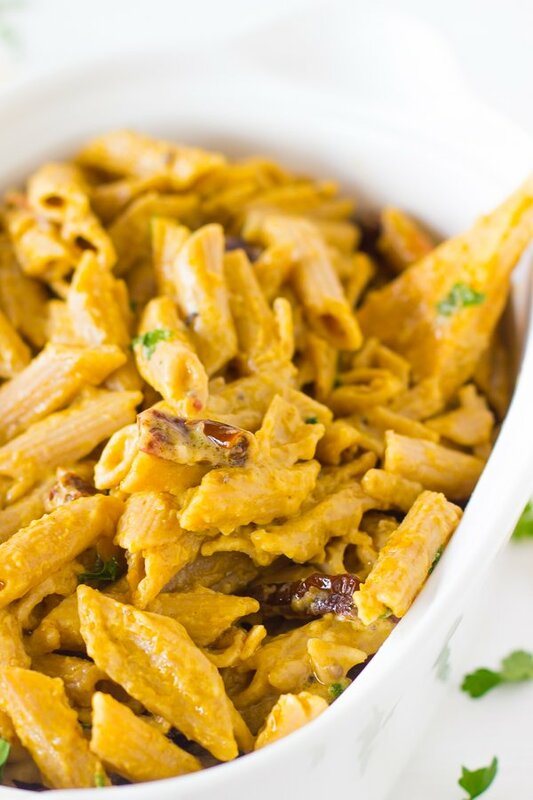 This 20 Minute One Pot Skinny Alfredo Penne Pasta is creamy and filled with sun dried tomatoes. 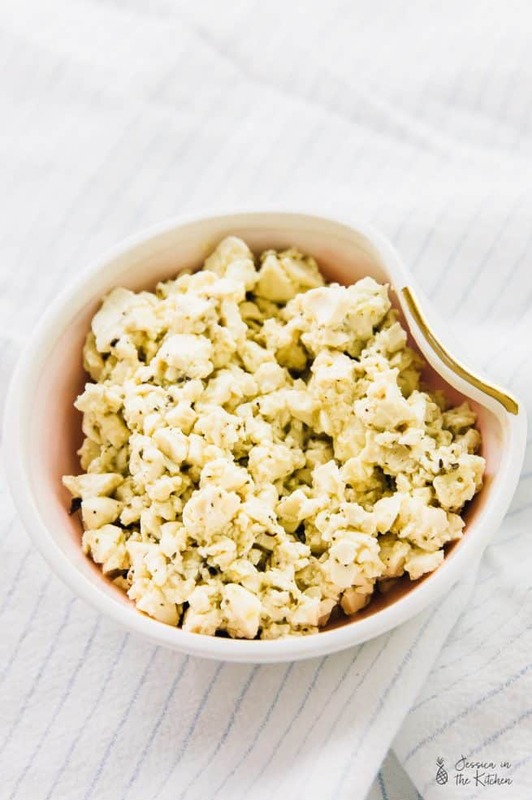 With only 5 minutes prep of time it’s an easy weeknight meal! The holidays are the time that I enjoy one pot recipes and dishes the most – recipes that require basically no prep work, and you can set it and forget it, so you can focus on the deliciousness of the food rather than standing over your stove trying to ensure everything synchronises properly. This one pot pasta dish is definitely one of my favourites for the holidays – How about we dive into a pasta dish that’s not only low carb but crazy delicious? Meet the pasta of your dreams. Let’s start with the sauce. For starters, it’s vegan *whaaat* but isn’t that cheese? No my friends, it isn’t, but this pasta tastes so deliciously cheesy and creamy I started to wonder myself! We’re talking a creamy, cheesy and super satisfying alfredo penne pasta recipe that you’ll definitely make again and again, even after the holidays are over. Oh, did I mention that trading whole wheat pasta for white pasta not only makes this much healthier, but means you can eat way more?! 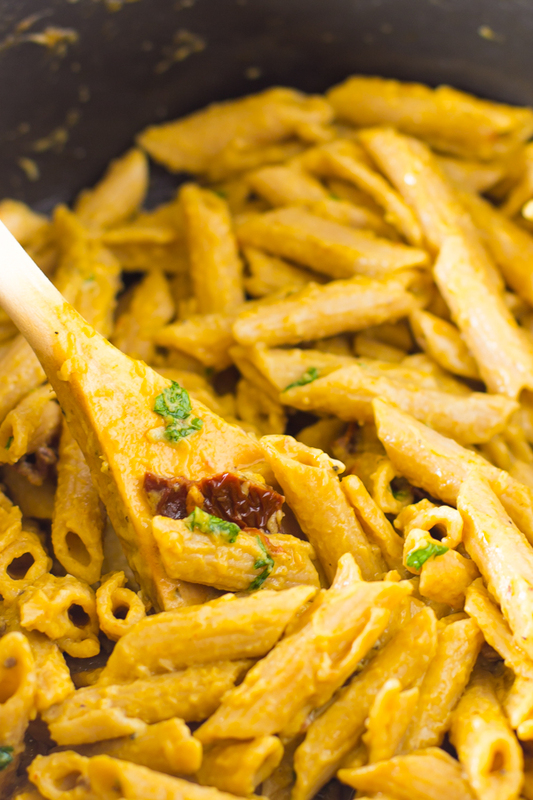 No, the cheesy colour is not due to over saturation of the photo, but to two amazing things – vegan butter and the natural sauce created by the pasta. You see, here’s the magic of one pot pasta dishes – the starch released from the pasta isn’t thrown out with the water, but instead cooks with the pasta forming it’s own sauce in the almond milk. Add delicious seasonings, vegetable broth and vegan butter to the mix and you’ve got a delicious cream sauce for your pasta. When food steps into the mix and helps us cooks out, it’s pretty much genius. Then you get to the seasonings that take it over the notch – let’s start with the garlic. Sautéed before anything else and added to the entire dish from the beginning, you get a subtle hint of garlic in every bite of the pasta and not to mention, the aroma filling your kitchen. YES please. 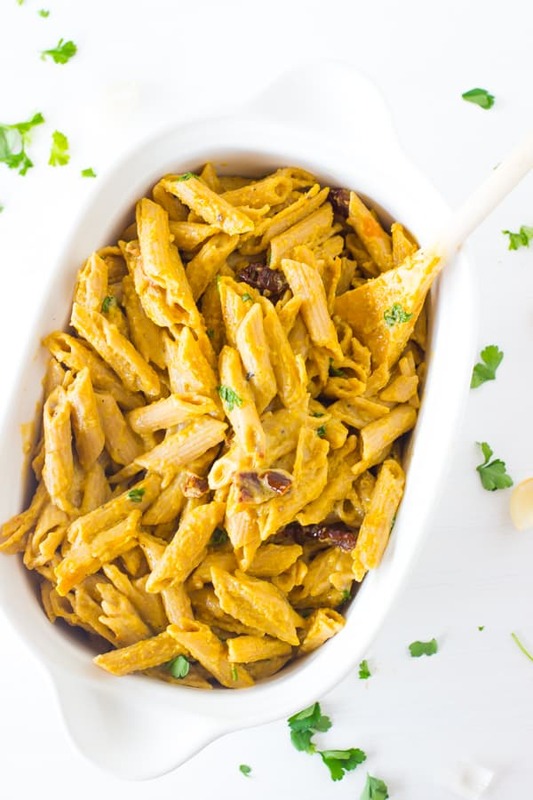 The sun dried tomatoes are of course, my next favourite, and they add a bite which I think is so necessary for this pasta because it’s such a beautiful contrast of flavours that simultaneously complement itself. 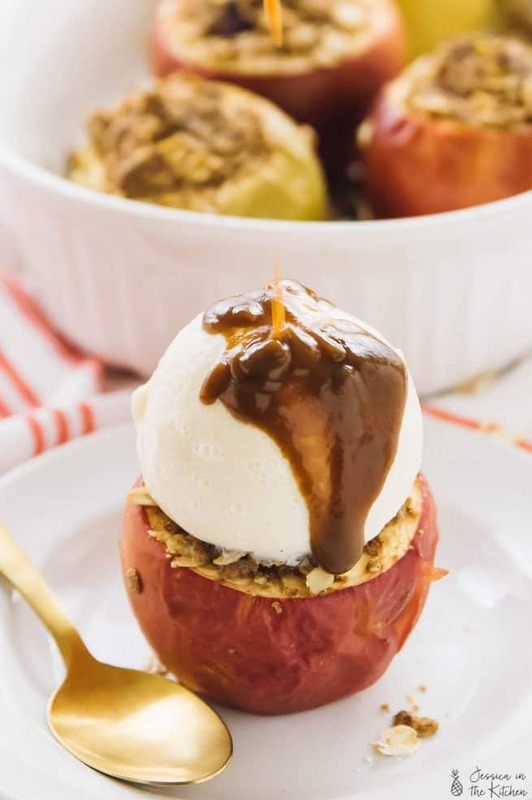 If you’re like me, you’re still staring at these pictures, but you need to make this! I promise, it’s phenomenal. I love that this tastes like a rich and decadent pasta while the ingredients are far from – take my hint that you can eat more this way! After all, you need to get your body in training for all the Christmas dinner food. In a pan over medium high heat, heat 1 tablespoon olive oil. Add the minced garlic when hot and swirl for about 30 seconds, sautéing the garlic. Do not take off of heat. Add the vegetable broth, pasta, and 1 cup almond milk. Bring to a boil and reduce heat to a simmer. Add the remaining ingredients (except 1/4 cup almond milk and sun dried tomatoes) and stir all together. Cook until pasta is ready, about 18-20 minutes, stirring occasionally. When the pasta is finished, add the remaining 1/4 cup almond milk if desired if the sauce is too thick. Stir together again and sun dried tomatoes. Garnish with parsley, serve and enjoy. You had me at skinny and one pot. How fab. Its the perfect warming and healthy pasta dish. This is one of my favourite pasta dishes, but I make mine with cauliflower. I love the addition of sundried tomatoes though. Thanks Dannii – that sounds delicious! I love that this recipe only takes 20 minutes and it looks tasty. This looks unbelievably creamy and delicious, Jessica! Comfort food without the fat and gloop … love it! If this is considered skinny, I could eat this every single day! Looks so good! i love the sun dried tomatoes! So easy and I’m sure very delicious! I love this one pot dish! Pinned! 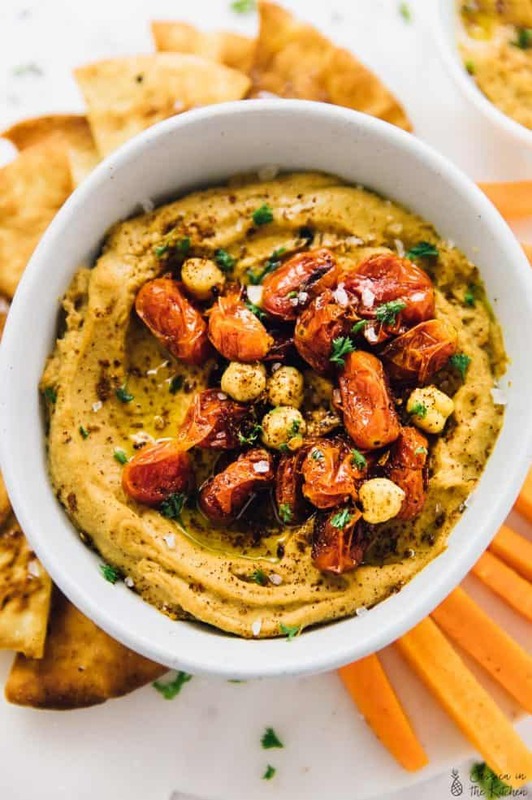 I tried this recipe last night…my husband and I LOVED it! I followed the directions and it was very easy to make. Love the addition of sun dried tomatoes! So glad you enjoyed it Sarah! Thanks so much for the feedback! 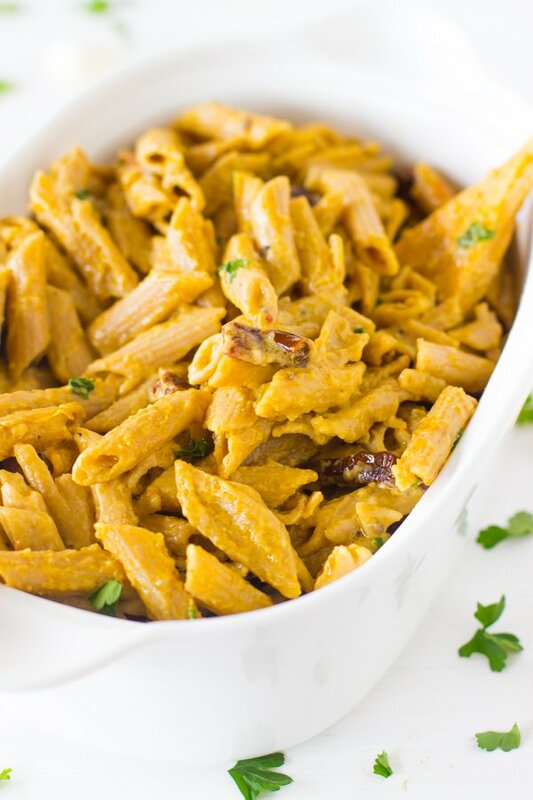 this penne is the ultimate-easy and delicious!! Love this one-pot idea! I wonder if it could be made even skinnier if the garlic was sauteed in a bit of the veggie broth instead of 2TBSP oil? I’m not sure! The oil is for the garlic but also it helps the entire dish. If it works I’d love to know! Sounds great I will try it with gluten free penne tonight! I hope you enjoy Ashley! Thanks! I wondered how important you consider the almond milkto be for the taste. Or do you think every plant based milk would work? It’s not essential to the dish and I think any plant based milk could work! Sounds great. I’m not vegan so surely this would work with regular milk and butter as well? Yes, I’m sure that would work! I quickly stand corrected! I allowed the dish to cook down accordingly and the flavors balanced out. I added a bit more sundries tomatoes and a handful of spinach to squeeze in more veggies. It has that nice creaminess of alfredo tjat i love…yum. Can’t wait to chow down.